The Will James tree has been an old standby of swell fork cowboys for many years. In the last few years it is making a comeback in popularity (for good reason). The versatility of this saddle is legendary. 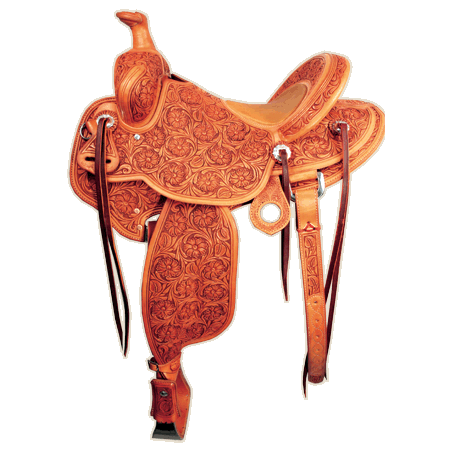 Whether roping, dragging calves to the fire, riding the greenest colts, or just all ’round pleasure riding, this saddle is hard to beat.